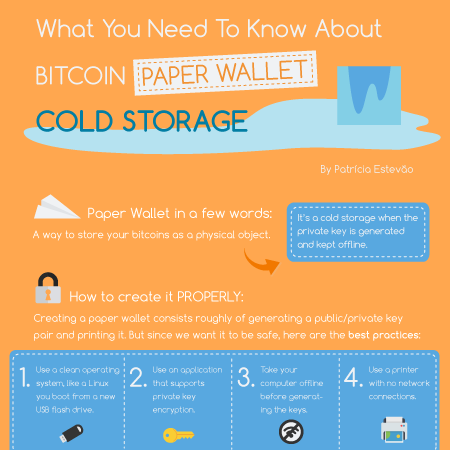 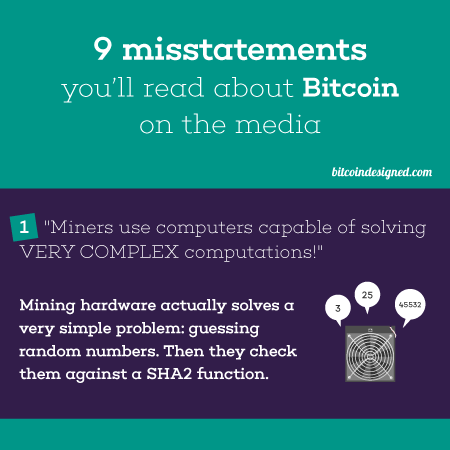 Design resources and materials for Bitcoin. 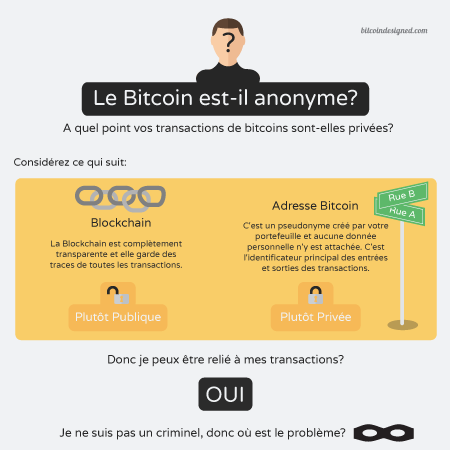 Want to see some of the infographics translated into your local language? 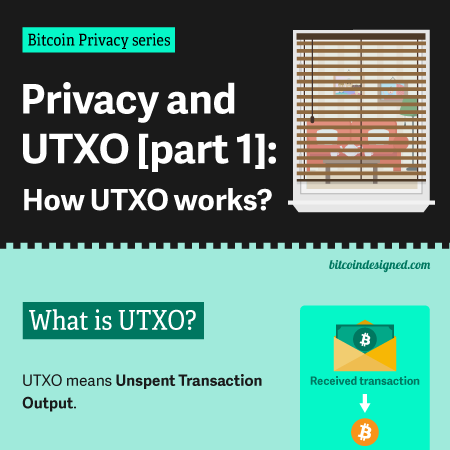 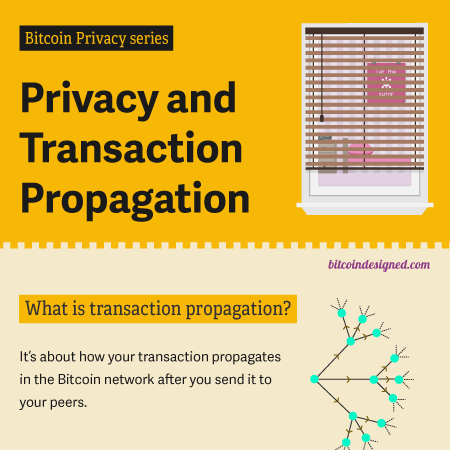 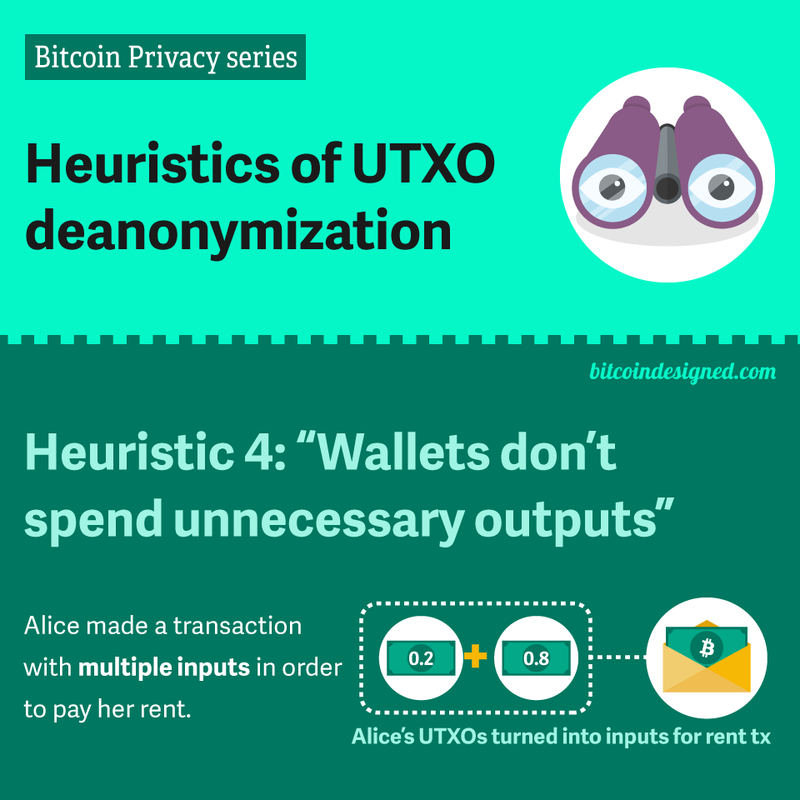 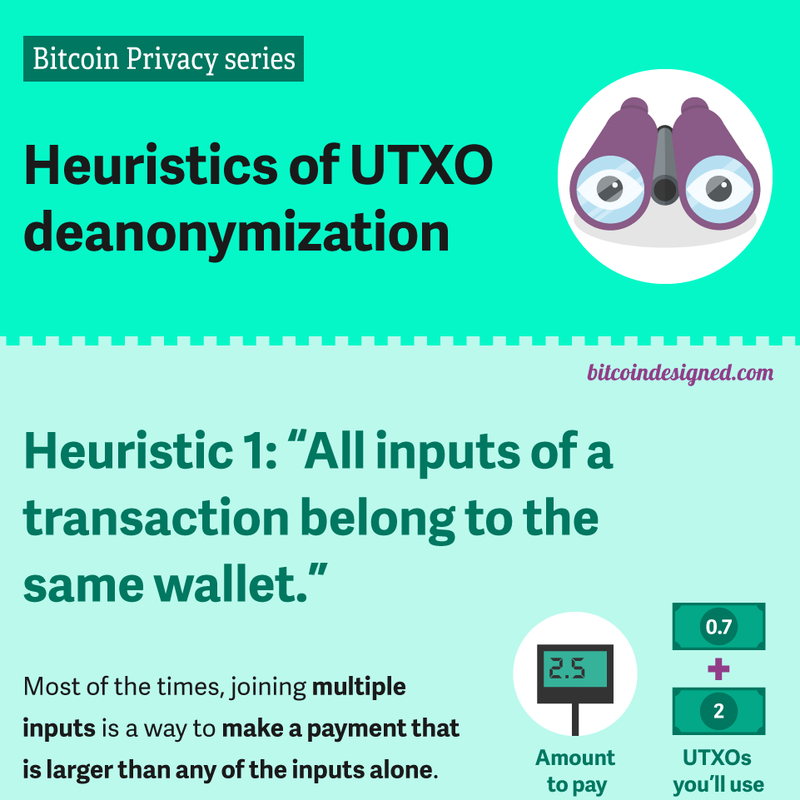 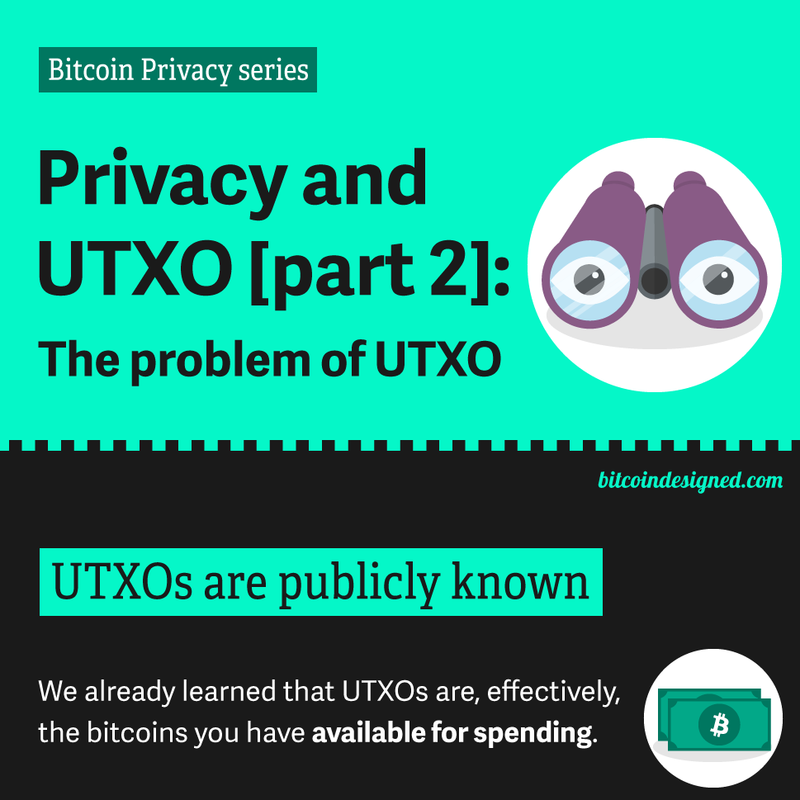 Privacy and UTXO [part1]: How UTXO works? 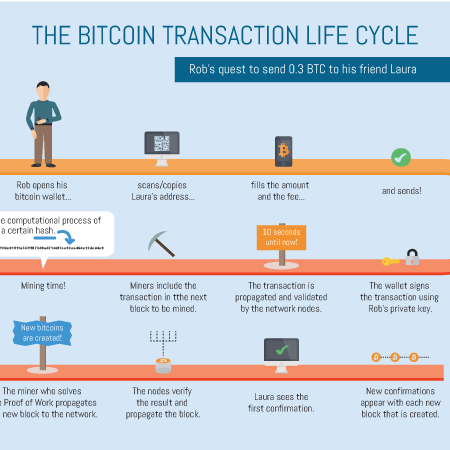 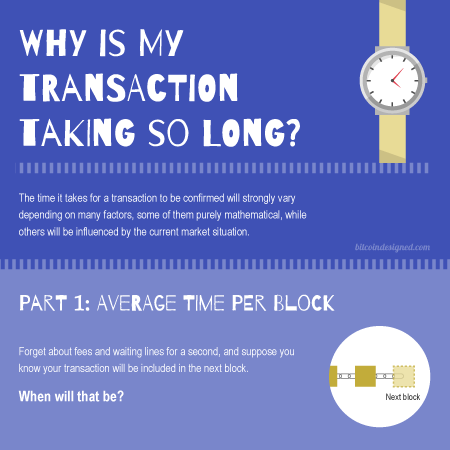 Why is my transaction taking so long? 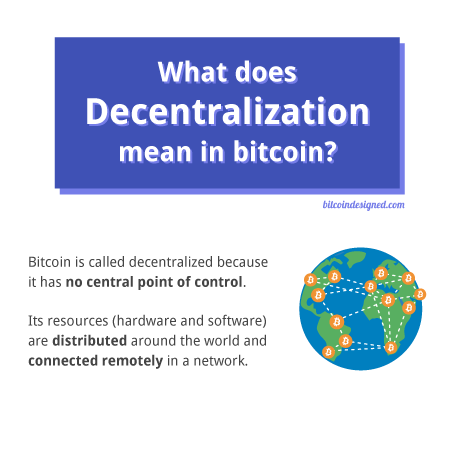 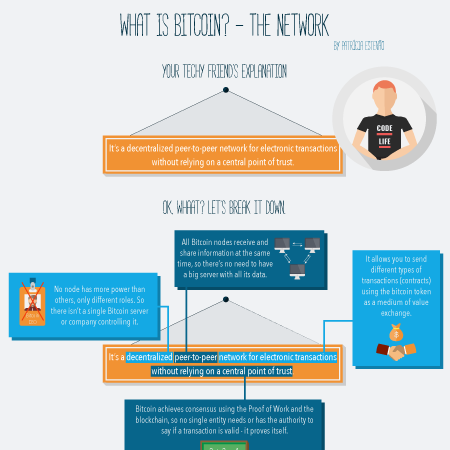 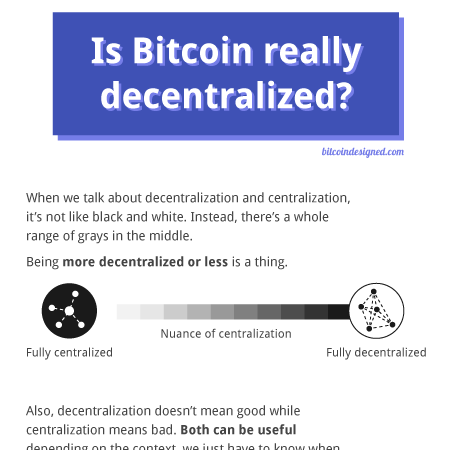 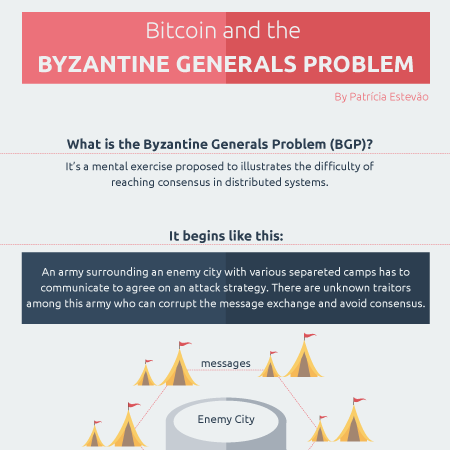 What does Decentralization mean in Bitcoin? 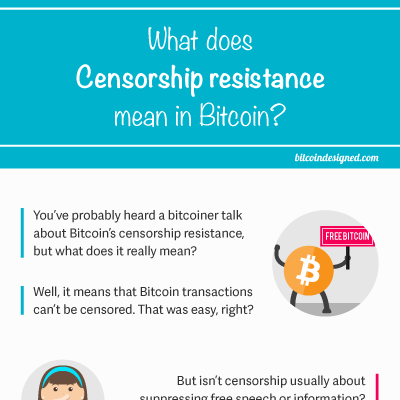 What does censorship resistance means in Bitcoin? 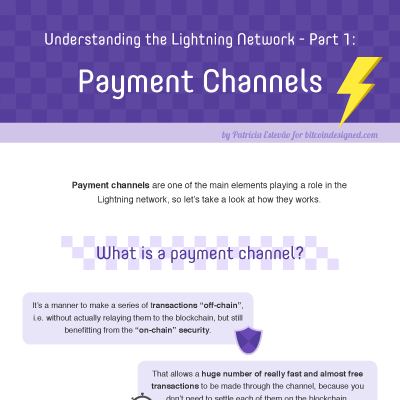 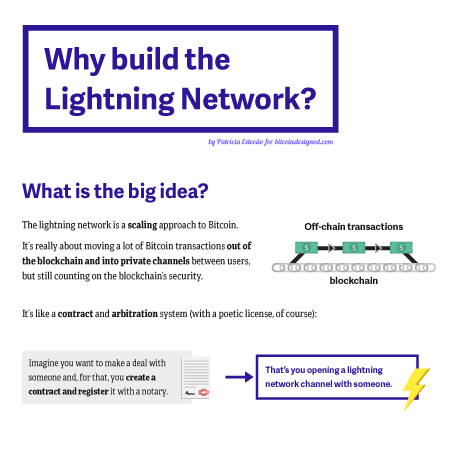 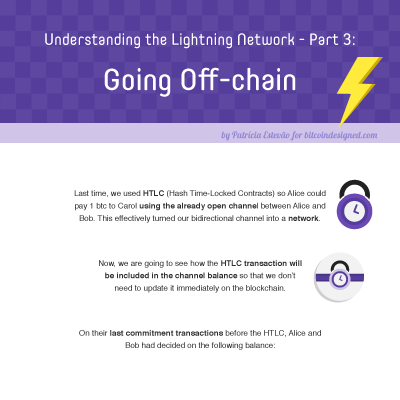 Why build the Lightning Network? 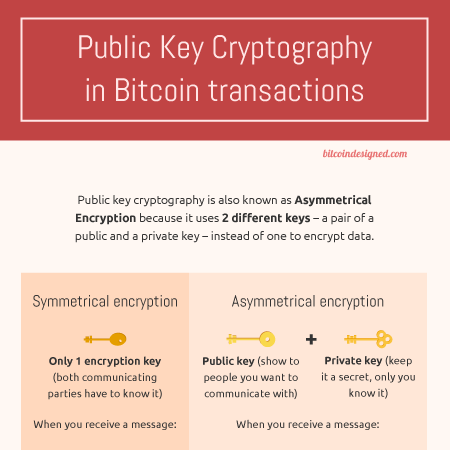 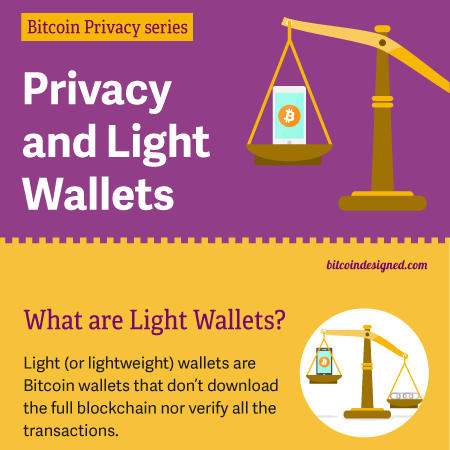 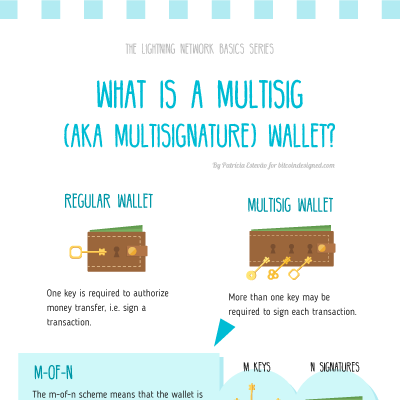 What is a multisig wallet? 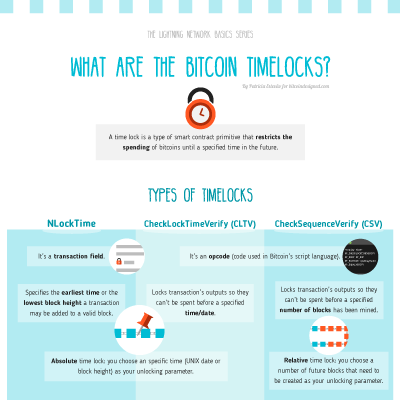 What are the Bitcoin Timelocks? 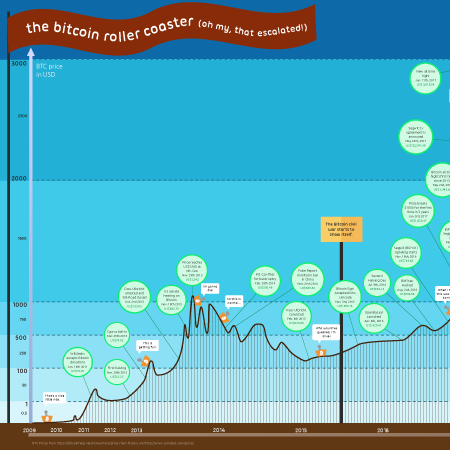 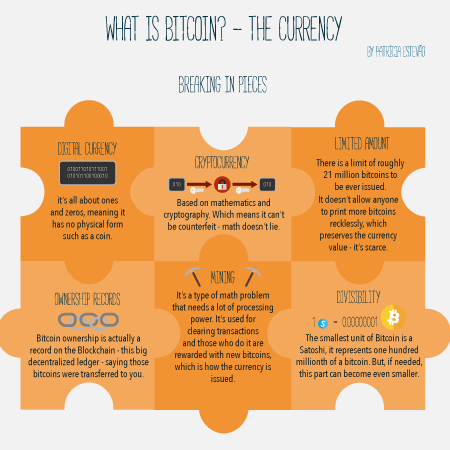 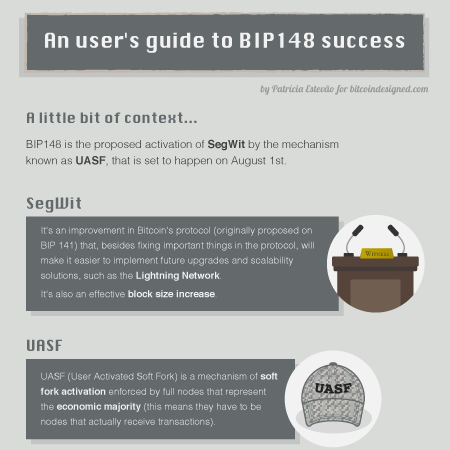 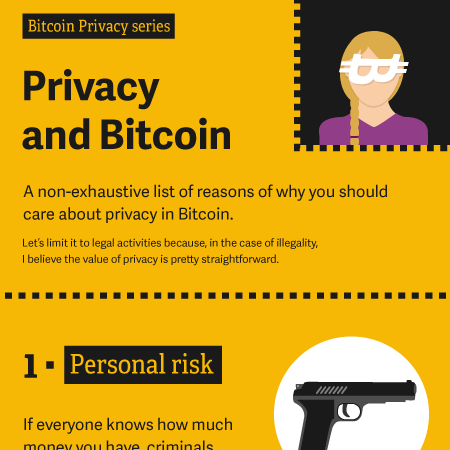 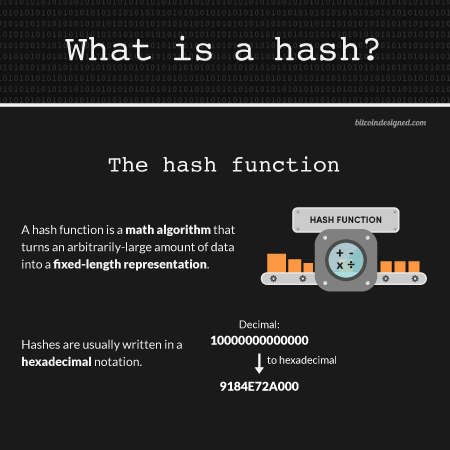 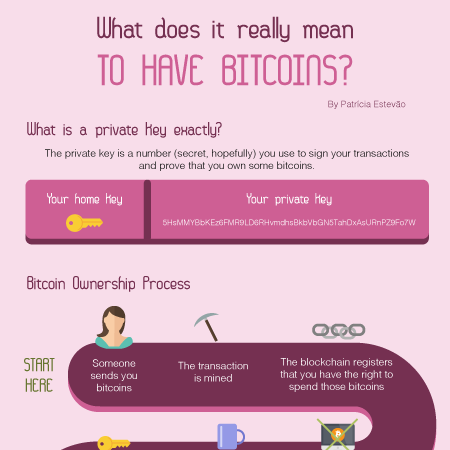 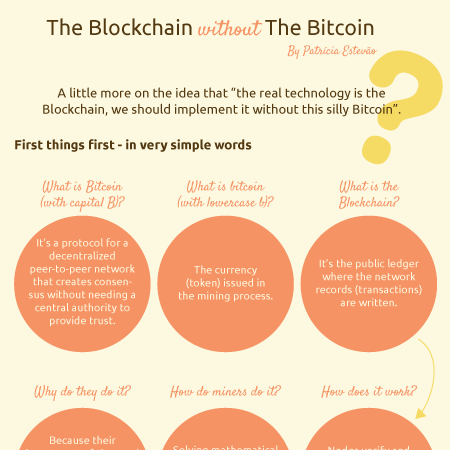 What does it really mean to have bitcoins? 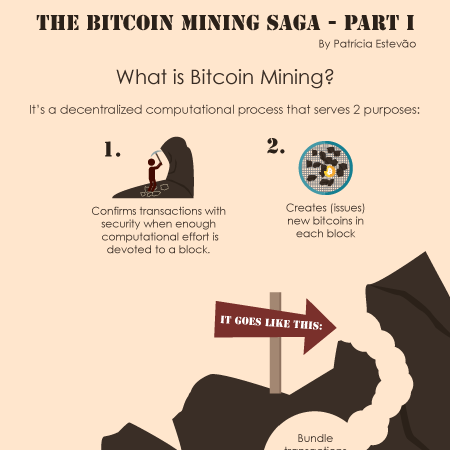 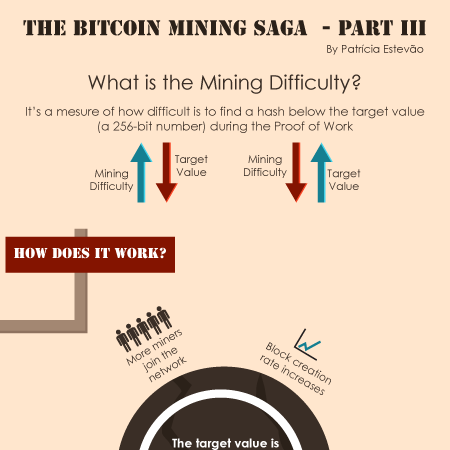 What is the mining difficulty? 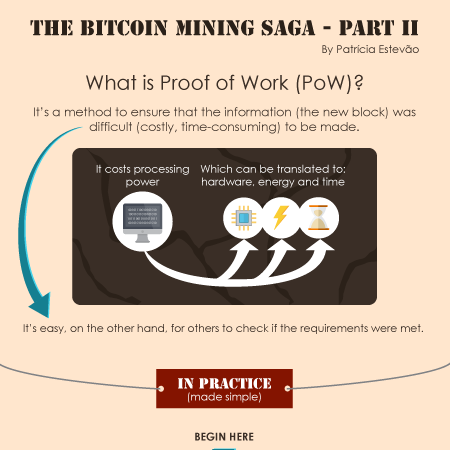 What is Proof of Work? 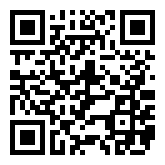 Want to help us keep up the work? 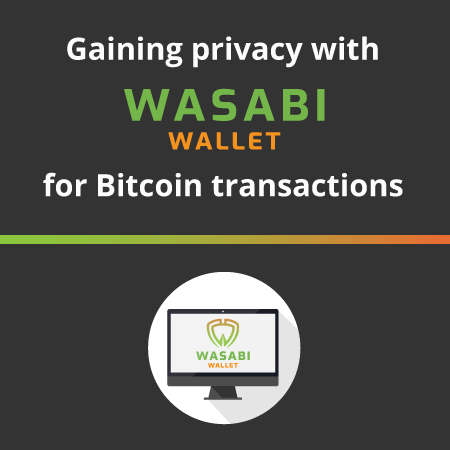 This project and all content in this website are licensed under CC BY-SA 4.0.